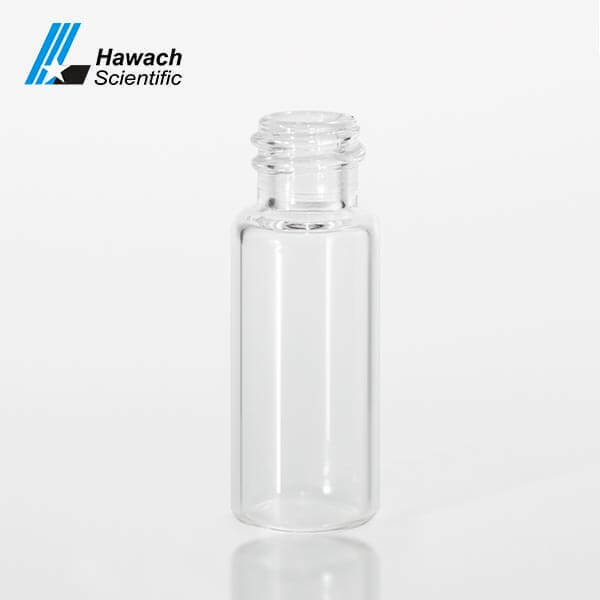 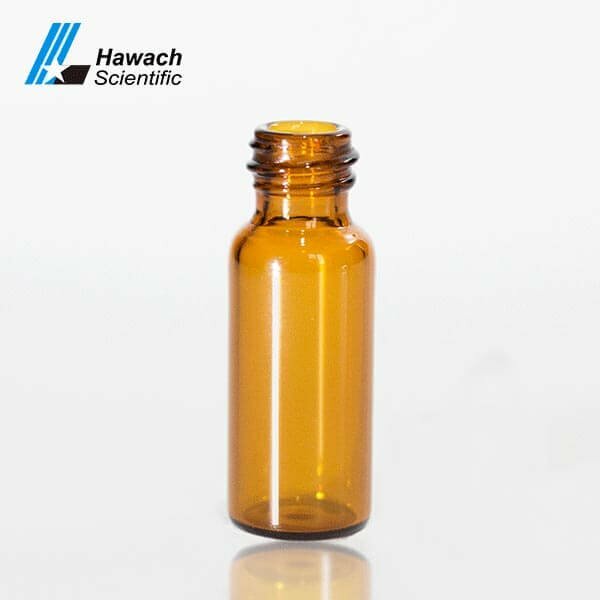 The material of Hawach Screw Thread Top Sample Vials is low extractable Borosilicate glass. 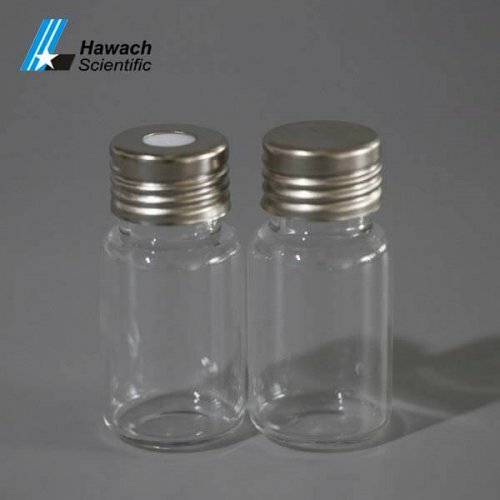 Especially Screw Thread Top Sample Vials suitable for research studies that are critical to the stability of the glass. 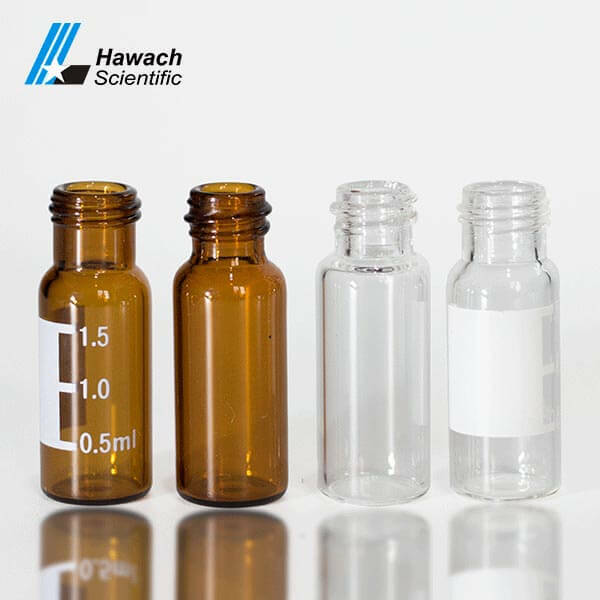 Our Screw Thread Top Sample Vials can be autoclaved. 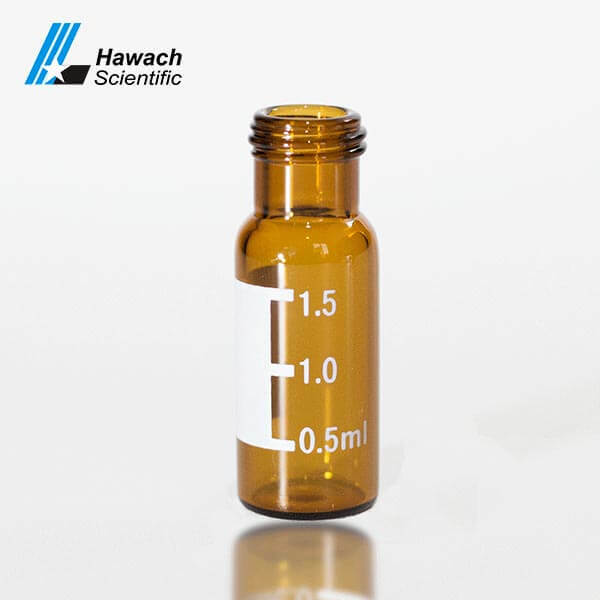 We supply DN9 mm, DN8 mm top size and large capacity, such as 10 ml, 20 ml, 40 ml. 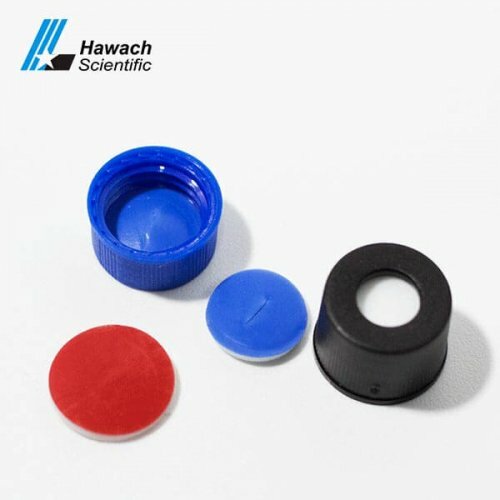 pre-slit and non-pre-slit caps also are available. 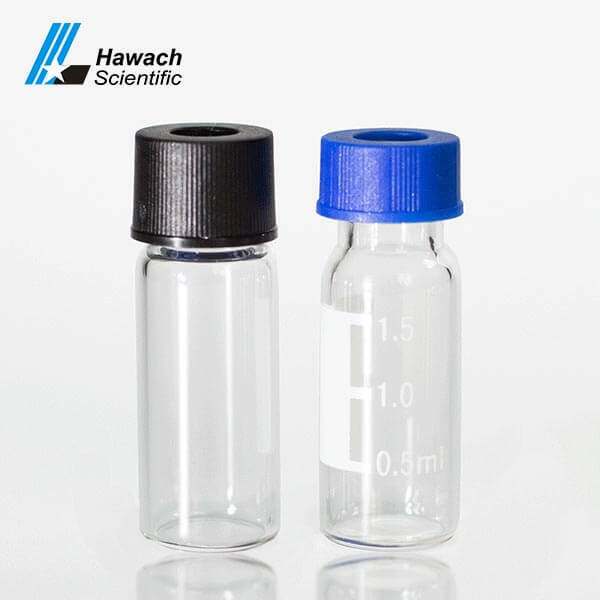 In addition, clear and amber Screw Thread Top Sample Vials with or without graduated writing area are available. 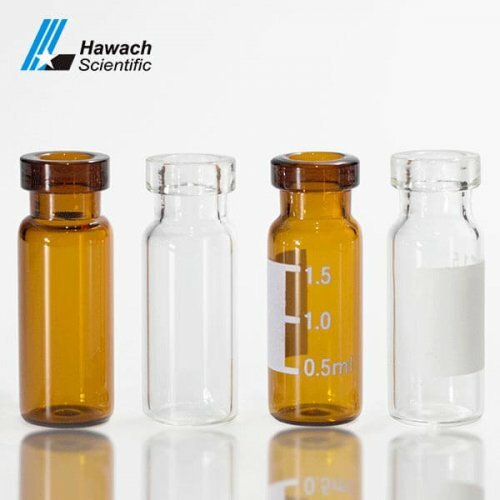 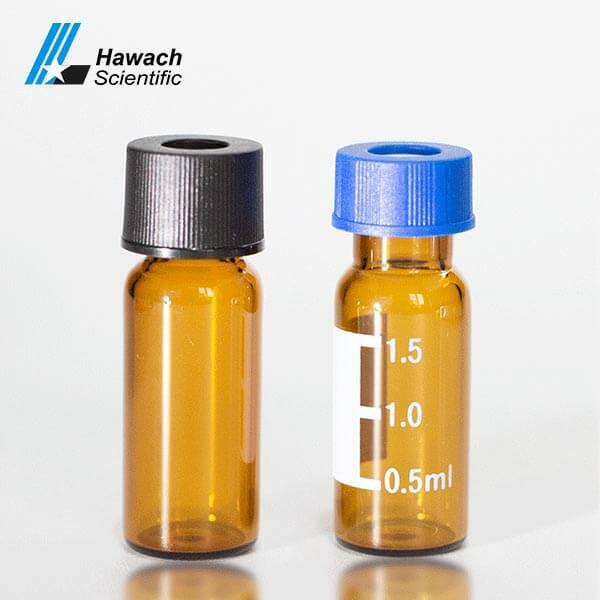 All Hawach Scientific Co., Ltd vials are ideal for autosamplers, OEM service is available. 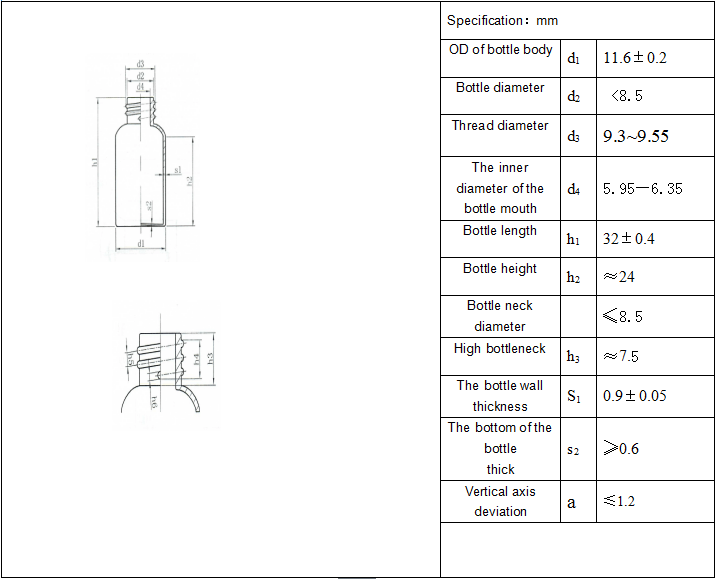 Good quality control, including bottom, height, diameter, thickness and neck/ thread. 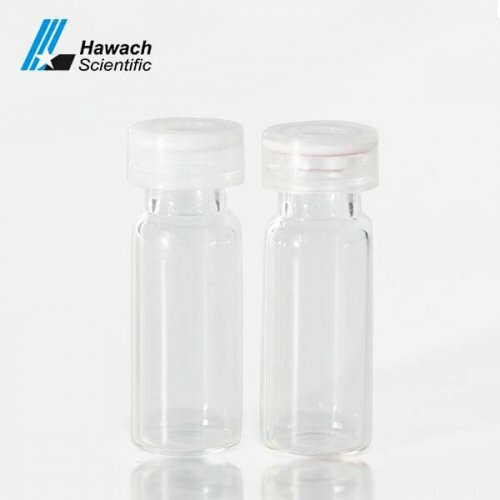 The customers’ designs can be made upon requests. 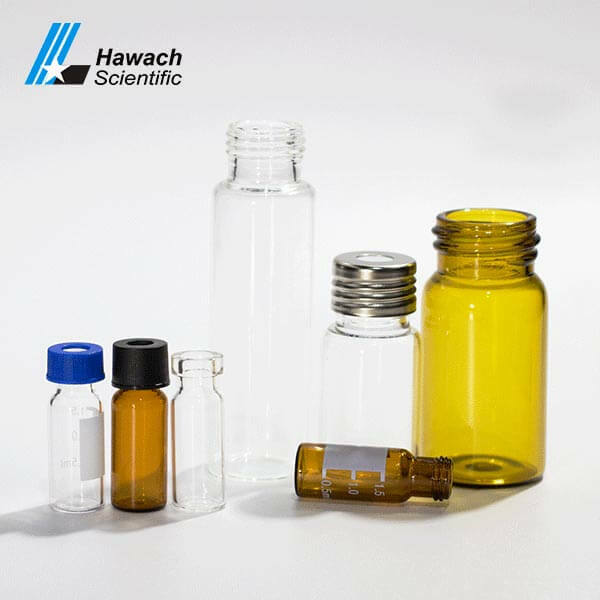 The main application in the automatic sampling device, storage samples, pharmaceutical factory.